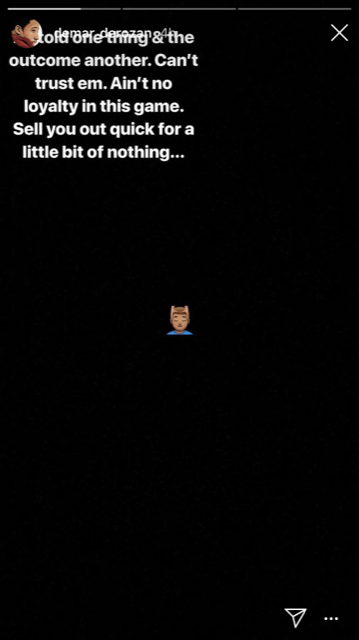 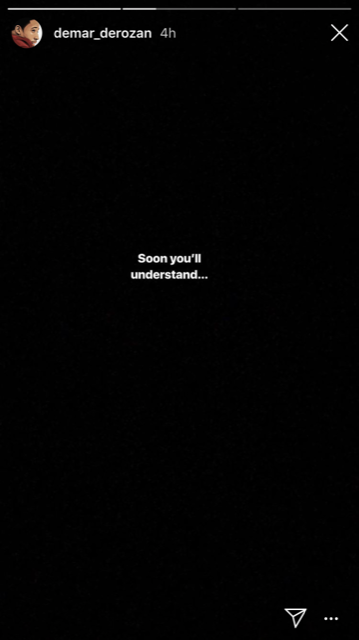 As the rumour mill is happening non-stop about a potential trade between the San Antonio Spurs & Toronto Raptors involving Kwahi Leonard and DeMar DeRozan, DeRozan posted these messages on his InstaStories. 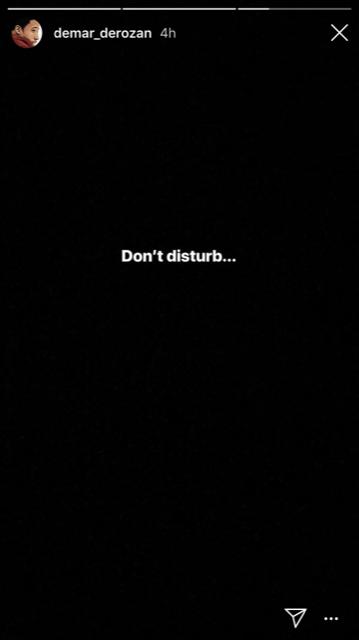 Basically, at around 4:00 am today (July 18, 2018), DeRozan posted these messages, which means, he has been notified of the trade and he will be headed to the San Antonio Spurs. 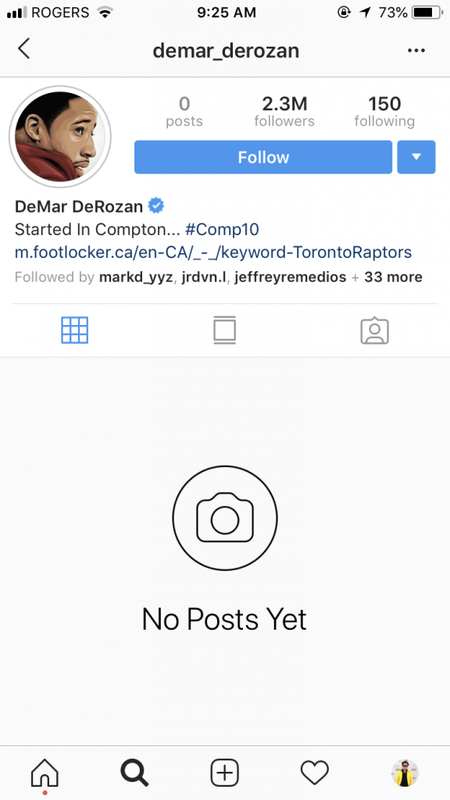 These messages are interesting especially DeRozan doesn’t have 1 single post on his Instagram Post.